The thrill of catching bass is simply hard to beat. All the coyote hunting is over for the winter and the turkeys are gobbling. 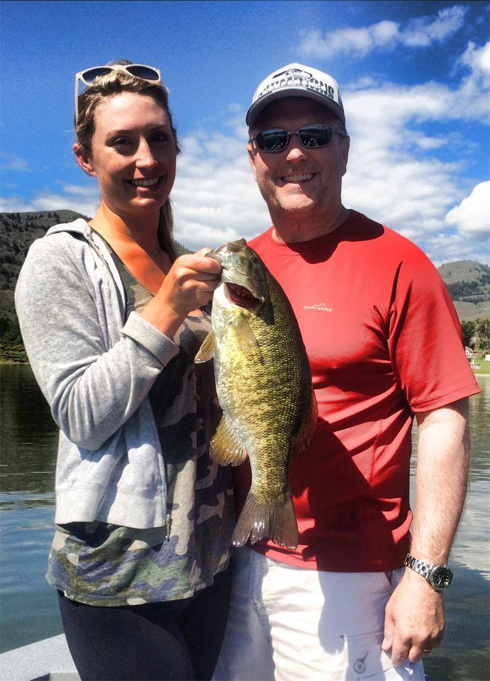 Warm weather brings on warmer water temps and fish are in their pre-spawn to spawning modes. We will be using crankbaits and dropshot techniques on targeted areas they like to hang out during the end of April and first part of May. Come later in the month, we will be sight fishing the beautiful bronze backs. The water is really clear in the surrounding lakes of the Okanogan Valley where catching a six pound small mouth shouldn’t be a problem. Catching a lot of fish in the three to four pound range and few five to six pound range.. On a good day, we might even get one in that’s seven pounds. 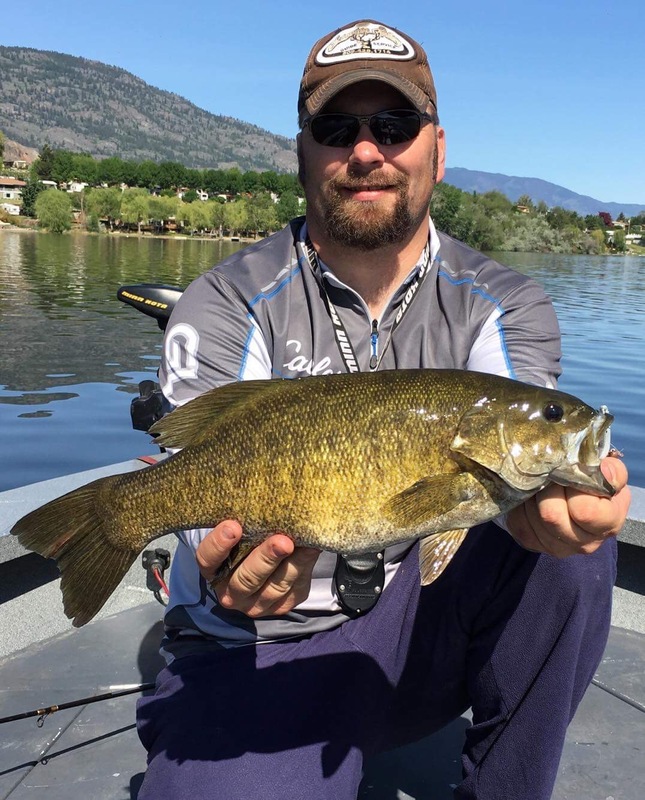 Here in the Okanogan Valley, it is really a hidden secret when it comes to trophy smallmouth. I have been a more than avid angler in this valley for more then 15 years. Doing the local bass tournaments and knowing where these fish should be during different parts of the year. We will be fishing out of my 21 foot Duckworth. This boat is a open boat sled equipped with an 80lb I pilot from Minn Kota, live wells and a 200 hp jet pump to take us into any shallow area the fish might roam. On these trips we do not keep any bass at all. We strive for catch and release at all times. If you would like to have one mounted for yourself. We will take measurements and many pictures so your taxidermist can make a replica.